Huddersfield facilities management firm Orchard FM has appointed Colette Watts as its new managing director. Colette will be tasked with maintaining service excellence whilst driving the strategic growth of the business’s IT, general maintenance, waste and other facilities management support across Calderdale and Kirklees. Colette has experience in IT and operations, having started her career with Quinn Insurance where she worked on the technical service desk before moving into IT operations focusing on customer journey and change management. She joins Orchard FM from Kinect Energy in Elland where she was operations director. Colette said: “I am looking forward to overseeing the continued delivery of high quality facilities management services into the local community and keeping the client at the heart of everything we do. “Much of my career has centred on refining internal processes to optimise service delivery to the client and I will be making sure that Orchard’s customers are receiving the very best experience every time they interact with us,” she added. Our busy IT support department is recruiting for a technician to provide 1st to 3rd line support for our clients. Our IT technicians work remotely as well as spending time on site with clients helping with everyday technical facilities management, system installations, IT support and maintenance. Orchard FM’s clients depend on us to keep their businesses running by dealing with IT issues promptly and efficiently and monitoring the status of their systems including backup, antivirus and anti-spam. Duties may also include wider compliance support subject to the necessary certification such as PAT testing and fixed electrical testing. One of our key points of difference as a business is the high level of customer service we offer. This relies on strong internal and external communication to make sure clients are kept informed of progress and our engineers are fully aware of the client’s needs. As part of the Orchard team you will be working in a vibrant, fast-paced and rewarding environment with a focus on personal development, ongoing training and career progression. We are always pleased to receive positive feedback and testimonials from our clients. We have recently been talking to some of the businesses and charities we work with about why they use Orchard and what sets us apart from other providers. The comments we received back have been fantastic and our team has been thrilled to hear what our customers feel makes a difference to them. Care - We are committed to creating a caring and supportive working environment in which colleagues show respect and consideration for one another and our clients. Relationships - We believe that strong, long-lasting relationships are the foundations of a good business and we work hard to forge and maintain links with our customers and our community. Innovation - We constantly challenge ourselves to be better operationally, commercially and as an employer. Inspiring others - We aim to inspire others by contributing positively to the success of our clients’ businesses, developing our people to achieve their full potential and giving back to our local community. Service - We encourage our clients to expect the highest standards from us and everything we do is driven by a desire to deliver outstanding customer service. The Orchard Way - Our values are designed to make us do things differently, in a way that positively sets us apart from any other company. We call it The Orchard Way. What our clients say - Our clients recognise the fact that we do things differently. Read some of their thoughts and reasons for choosing Orchard FM here. We’re delighted to be sponsoring Huddersfield Amateurs this season. 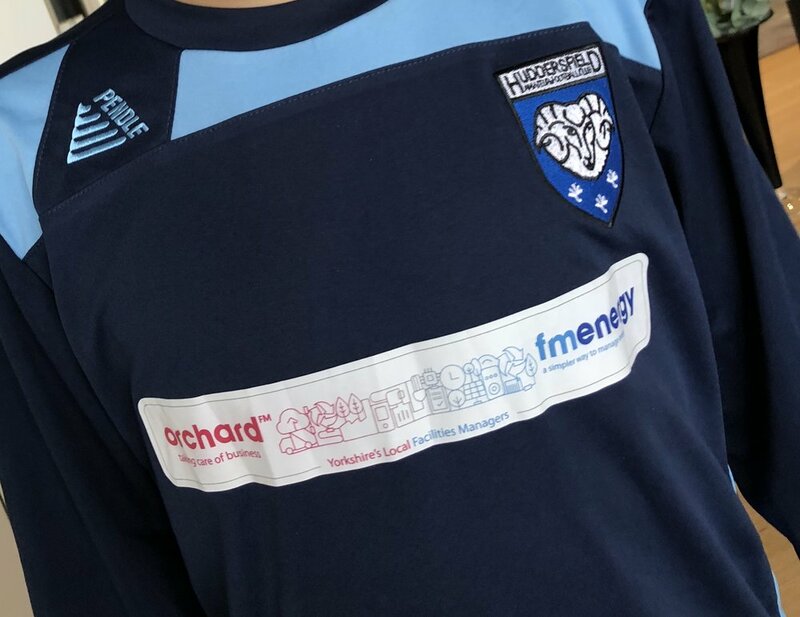 This photo shows the juniors sporting their brand new kit branded with the Orchard FM and FM Energy “Yorkshire’s Local Facilities Managers” logo. As a local company we are proud to be part of a vibrant community and to work with and support some outstanding businesses, charities and organisations in Calderdale and Kirklees. We wish the boys every success in the coming season and we’ll be cheering them along come rain and shine! We currently have an exciting opportunity to join the Orchard FM Customer Care team in Huddersfield. 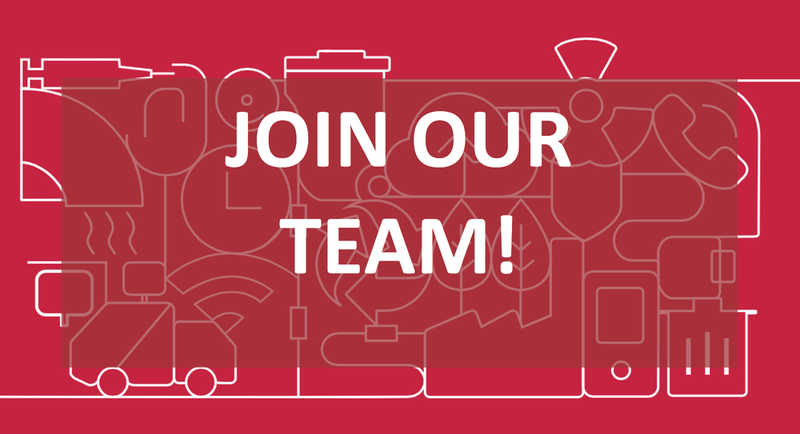 We’re ideally looking for someone with previous customer service experience, and excellent communication skills. It will help if you’re enthusiastic and enjoy delivering excellent service. To find out more and how to apply check our Vacancies page. 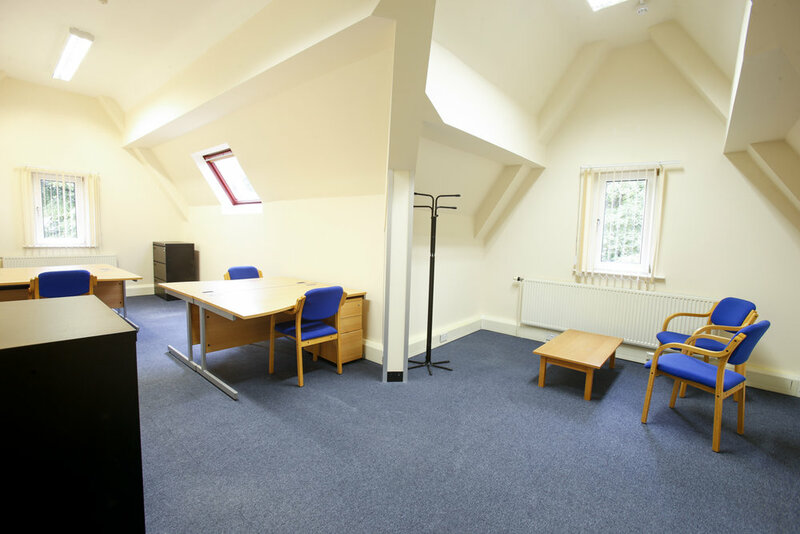 A rare opportunity has arisen to rent spacious serviced office accommodation in an attractive Victorian mansion near Lindley in Huddersfield, close to Junction 24 of the M62. The premium office space at Independence House is set back from the main Halifax Road with ample on-site parking. Covering an area of 3,500 sq ft and made up of a variety of separate offices and meeting rooms, the premises would be ideal for a growing business that is looking for a well maintained working environment with state of the art IT and telecoms and elegant communal areas. Until recently the offices were occupied by administrative staff from Forget Me Not Children’s Hospice who enjoyed the benefits of working alongside the IT, data and estates management teams at Orchard Facilities Management. “We’ve been made to feel very at home during our time at Independence House. 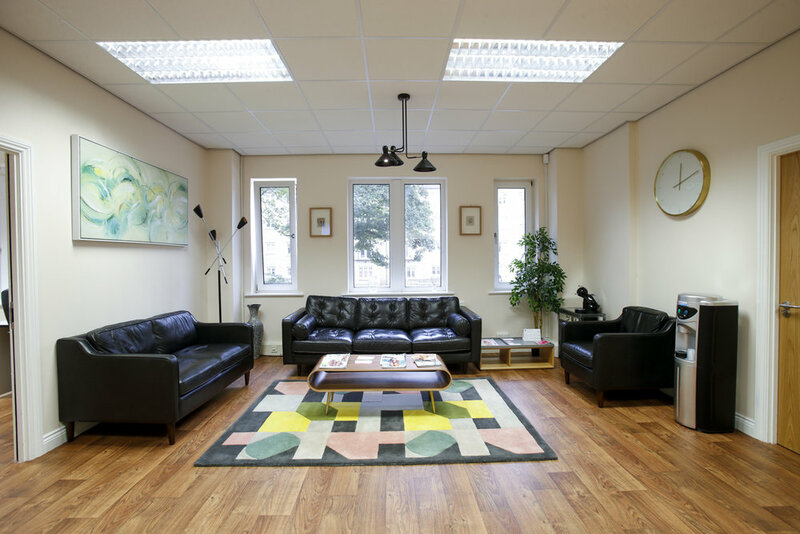 Our office is a large, light, bright, modern and smart space within this attractive Victorian mansion. It’s close to Huddersfield and the M62 yet because of the pleasant leafy surroundings, feels a million miles from the urban jungle. Easy to get to and with ample onsite parking, it’s also incredibly convenient. To enquire about the office space at Independence House or to book a viewing contact Gareth Henderson on 07710 457516. We are currently recruiting for commercial cleaners and general maintenance staff to work for our clients across Calderdale and Kirklees. We are looking for applicants to work with our clients across Calderdale and Kirklees. Due to the nature of the work, cleaning commercial offices and business premises, there will be some early morning starts and evening work. We are therefore looking for candidates who can be flexible to meet the needs of our clients. Work will also include some cleaning of domestic properties. Full training will be given. These roles offer an opportunity to join an established local business that is dedicated to delivering the highest possible levels of customer service. We are interested in hearing from people who take pride in their work, are willing to be flexible when needed and would like to be part of a growing business. Full training will be given and ongoing support provided. If you are interested in either of these roles please get in touch to find out more or to apply. We have a dedicated mobile number for enquiries and applications. Please call 07786 917252. Applications can also be made by email. Contact becky.hextall@orchard-fm.com. Support staff at Forget Me Not Children’s Hospice will be reunited with their nursing and care colleagues under the same roof after a successful period spent working off site alongside long-term corporate partners Orchard Facilities Management. The fundraising, finance, HR and marketing teams have spent the past ten months in offices at Independence House. Developments during this period have included working towards the opening of Grace’s Place in Manchester, which will care for children and families in Bury, Rochdale and Oldham. The hospice has also opened its 15th charity shop and appointed the first ever midwife to work in a UK hospice to expand the perinatal team. Nicola O’Dowd of Forget Me Not Children’s Hospice said: “We are extremely grateful to Orchard FM and Independence House for their support during such an important time and there is no doubt that their expert advice and outstanding facilities made a huge difference during such a critical period in our journey. 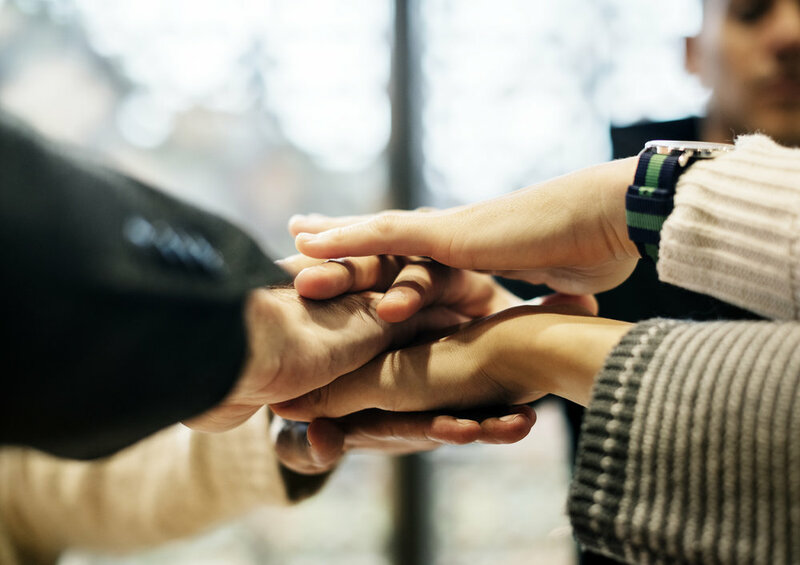 “Orchard’s IT teams have been working with us during this time to put the infrastructure in place to enable our support teams to work together again at Russell House,” she added. Orchard Facilities Management has been a partner of the hospice since its very early days, even before the opening of Russell House. Nicola said: “Orchard has supported us in many different ways, not least by helping us minimise our operational costs to make sure as much of our hard-earned budget as possible goes directly to caring for children and families. Gareth Henderson, chairman of Orchard Facilities Management, said: “It has been a huge privilege to have the hospice teams at Independence House during their period of transition and we are pleased to have been able to provide the space and facilities they needed. 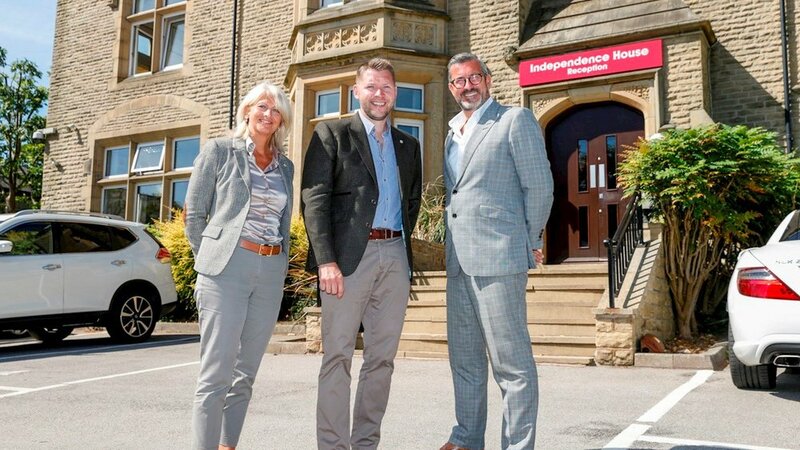 The 3,500 sq ft of office space at Independence House will be put on the market to let as serviced office space. Huddersfield Town has teamed up with facilities management firm Orchard FM for an additional two years of its longstanding partnership with the Club, teaming up with FM Energy as dual partners. 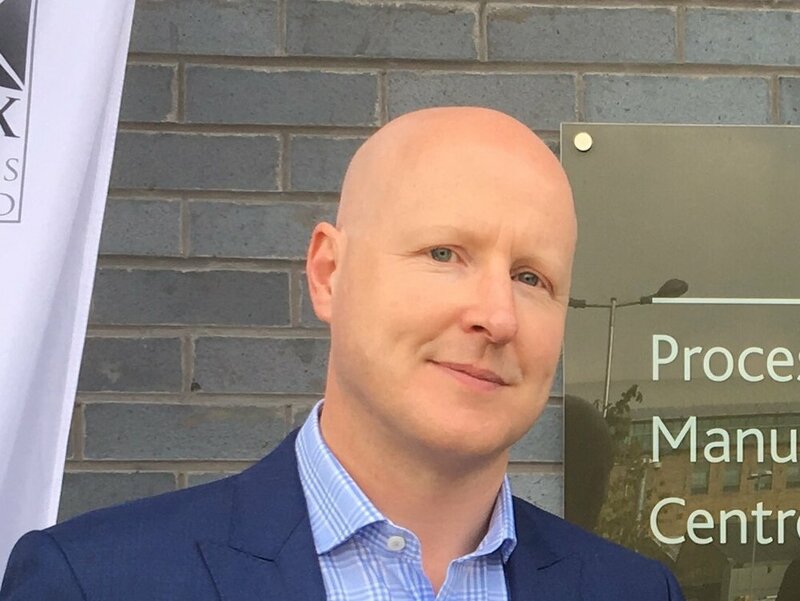 The two businesses, recognised across Calderdale and Kirklees as “Yorkshire’s Local Facilities Managers”, provide a complete facilities management service to local businesses helping them keep costs low, maximise efficiency and manage compliance across all four key facilities: Estates, Waste, IT and Energy. Orchard’s estates management service operates an easy to use ticketing system which allows businesses to log maintenance and repairs direct with the Estates Helpdesk. Waste services cover waste strategy, waste management, recycling and environmental compliance. Orchard also operates a comprehensive IT service, from infrastructure planning to desk-side help, handling hardware and software installations, repairs and upgrades. Data services provide enterprise level backup at the company’s Yorkshire data centre. 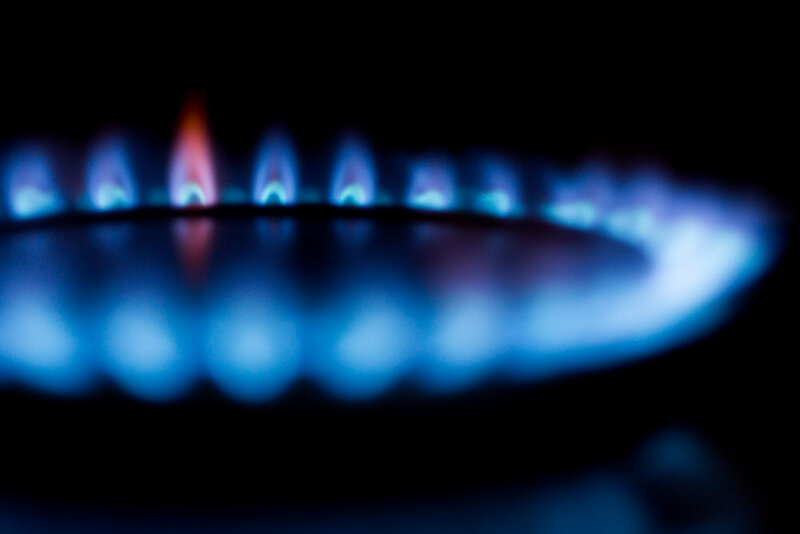 FM Energy delivers straightforward advice on buying energy to secure the best value contract depending on priorities and usage. The team will manage energy relates queries and check for billing errors as well as advising on efficiency and compliance. Orchard Facilities Management chairman Gareth Henderson said: “Orchard FM has enjoyed a very long relationship with Huddersfield Town and we are delighted to have signed up to support the club for a further two years. “We’re really pleased to have Yorkshire’s Local Facilities Managers, Orchard FM and FM Energy, on board as partners of the club for the next two years. Both businesses are firmly rooted in our community and have specialist teams on the ground working with businesses across Calderdale and Kirklees to help them manage their costs. The Jo Cox Way – a cycle ride from West Yorkshire to London in memory of the Labour MP – has received backing from Orchard FM along with other leading businesses in the region and Sir Gary Verity, Welcome to Yorkshire chief executive and newly appointed deputy lieutenant of West Yorkshire, who will set the 50 cyclists off on their five-day journey this month. This is the third annual Jo Cox Way, with cyclists leaving the Princess Mary Stadium, Cleckheaton, in Jo's Batley & Spen constituency, on Wednesday 25 July. This year, they will be joined for the entire route by the late MP's sister, Kim Leadbeater, who will take part in the epic ride designed to highlight the resilience of communities that have been struck by acts of terror and raise awareness of groups across the country who work tirelessly to bring people together. 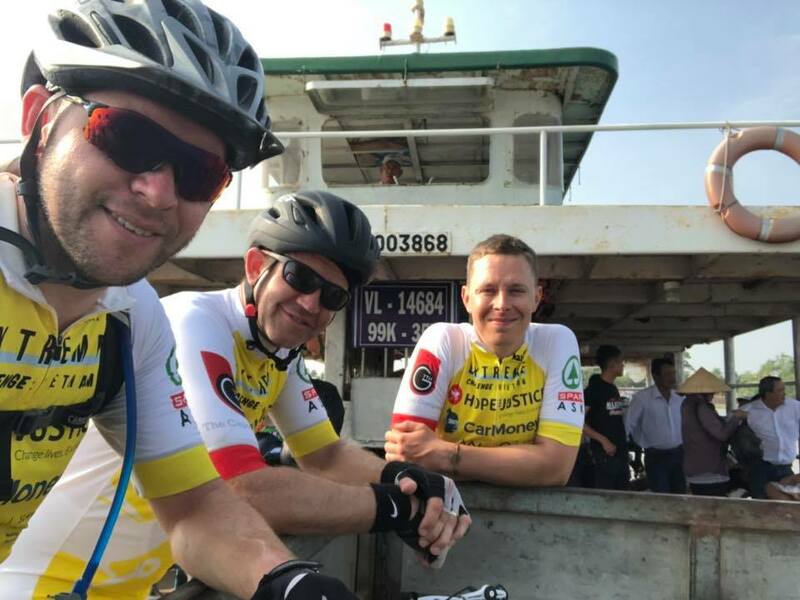 The ride also raises the profile of the Jo Cox Foundation, a charity set up to advance the causes championed by Jo, and the More in Common movement. The Jo Cox Way has continued to secure support and provide inspiration to individuals and organisations throughout the country. PURE Business Group, with offices in York and Merseyside, is the ride's headline sponsor this year. 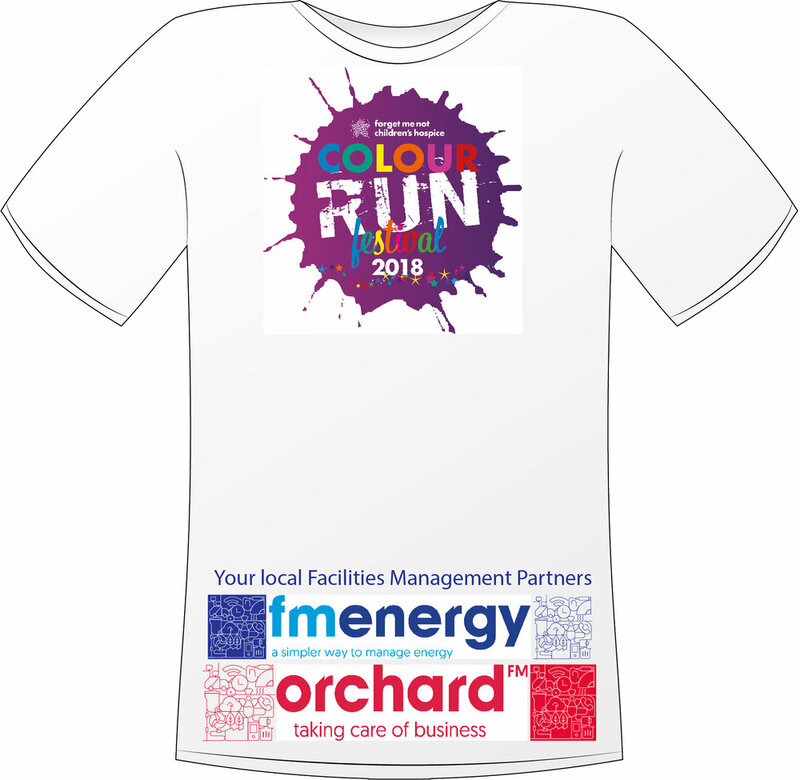 All cyclists’ jerseys are being sponsored by Huddersfield firm FM Energy and its sister business Orchard FM, a facilities management company, Specialist Glass Products of Milnsbridge and Hirsche Automotive of Heckmondwike. The pedal-powered initiative is the brainchild of North Yorkshire businessman Sarfraz Mian, holder of the British Empire Medal for services to industry. “Kim has supported us from the very beginning and I am thrilled that she is now getting on her bike to join us,” he said. 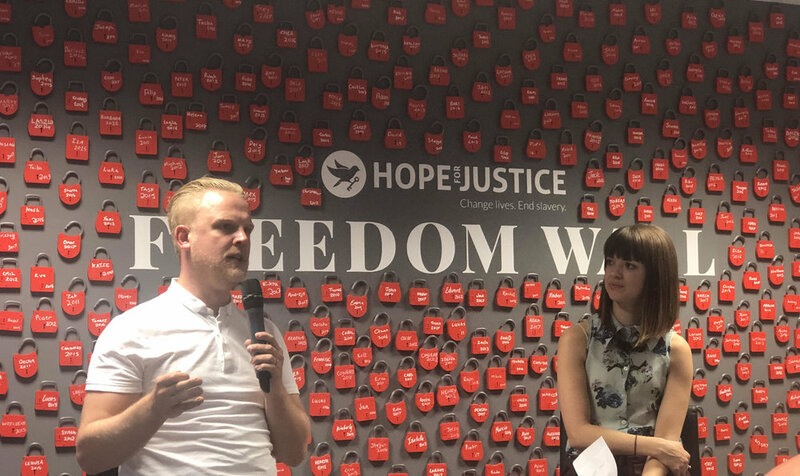 “I never knew Jo, but I consider it a real privilege to be able to help continue the work that she was so passionate about. Members of the public are invited to cheer on the cyclists at the start of each stage and there is an open invitation for anyone wishing to show their support to join the ride for part of a day as it passes through their region. The ride's arrival at Bankside will see the cyclists greeted by members of community support groups, including those from Grenfell Tower and Borough Market. For more information, visit facebook.com/thejocoxway and letsride.co.uk. Donations can be made at https://bit.ly/2spW2Fj. As the charity has grown and developed its services for children and families, Orchard FM has provided IT managed services, backup and restore service and ongoing technical consultancy. Northorpe Hall Child and Family Trust supports the mental and emotional health of children and young people aged 25 and under in Kirklees. The charity is there to offer them and their families caring, flexible and effective mental and emotional health services. With the charity’s specialists working in different locations, it is important that everyone can access the information they need quickly and securely, wherever they are. Orchard Facilities Management has been the Trust’s IT partner for the past four years, offering advice on telecoms and networking and keeping their systems running smoothly on a day to day basis. During that time the Trust has expanded significantly and the space at Northorpe Hall has gradually been developed and refurbished to support an even wider range of services for children and families. Tom Taylor of Northorpe Hall Child and Family Trust said: "Managing information safely and effectively, is key to our success. Orchard helps us achieve this so that the charity can demonstrate impact, work effectively and be accountable to funders and partners." Read our full case study on Northorpe Hall here.